Brand experts have warned that the forthcoming rebrands of John Lewis and Waitrose will be lost on consumers unless they demonstrate their points of difference through effective marketing. From September, the two retailers will be known as John Lewis & Partners and Waitrose & Partners. 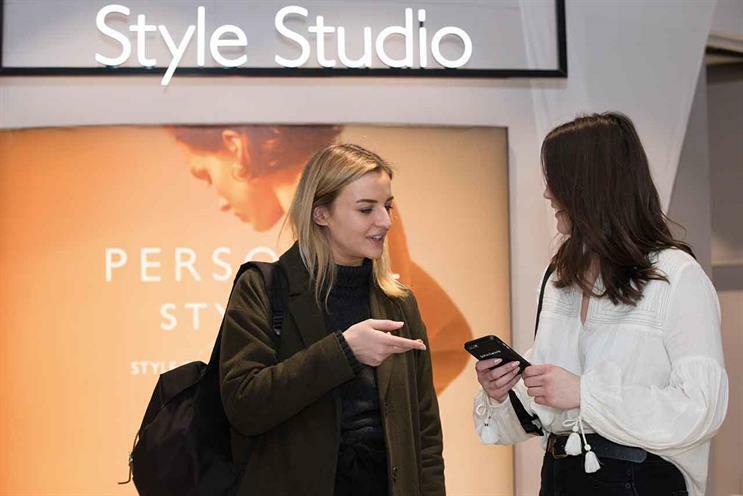 The move is part of a strategy to "recognise and enhance" the role that staff – who own the John Lewis Partnership – play in differentiating both brands. It follows other steps that include equipping all John Lewis staff with an iPhone to provide advanced customer service and getting them involved directly in social-media marketing. Campaign understands the new identities will be promoted to the public in a joint campaign in September, alongside new signage on store fronts. However, John Lewis refused to comment on whether the fascia overhaul would take place, how long it will take or the cost. It is also understood that the process is being led by Craig Inglis, customer director at John Lewis, and Martin George, customer director at Waitrose. A marketing source involved in the rebrand said it was aimed internally as much as externally. They added that the introduction of the National Living Wage meant the business had been forced to cut staff, and so it needed to demand more of each partner; the new names were both about giving them "more visible pride" and encouraging good performance. The source said: "A lot of partners are very keen on the privileges they get, but what about the fact that more is expected of them?" The rebrand announcement coincided with the business issuing a profit warning. It represents the latest move by a UK retailer to fight back against stormy conditions that have put several well-known names out of business this year, including Toys R Us and Maplin. According to Patrick Bousquet-Chavanne, former executive director for marketing at Marks & Spencer, the change is "timely and very smart, based on the challenged UK retail context and lack of differentiation in the market". He added: "It’s a great move that reinforces the purpose of its brands and puts people and expertise centre stage as the primary competitive advantage and growth driver for both brands." However Jim Prior, chief executive of Superunion, was less clear about the benefits. "It feels like an expensive way to announce what we already know," he said. "If they have a relevant and compelling set of brilliantly executed strategies in place for launch, then that’s what matters, not the addition of the word ‘Partners’ to their name. If they don’t have such things, then, quite obviously, they are wasting their time and money." Prior, who previously led The Partners, one of the WPP agencies that was merged into Superunion, added that "partners" was a "generic term – it doesn’t even mean anything valuable". Vicky Bullen, chief executive of Coley Porter Bell, said that while the change needed to be "more than a name", the focus on partners could create openings for creative marketing. "They have the advantage that the business is run this way already, in terms of things like the Partnership Council and the incentives scheme – they are authentic," she added. "The opportunity might lie in being able to tell some of those human stories more overtly." A John Lewis spokeswoman confirmed that staff had been informed about the name change before it was publicised. However, when Campaign spoke to several Waitrose shop-floor staff, all of them were either entirely unaware or only vaguely aware of the planned name change. When the change was explained to them, opinions varied. One employee had first heard about the rebrand from a friend who had seen it mentioned in the news. He said he considered Waitrose’s staff to be its biggest advantage over rival supermarkets but was undecided about how much impact the name change would make with customers. However, another said he thought it was a good way to make Waitrose seem like a more "local" retailer by promoting the contributions that partners make.